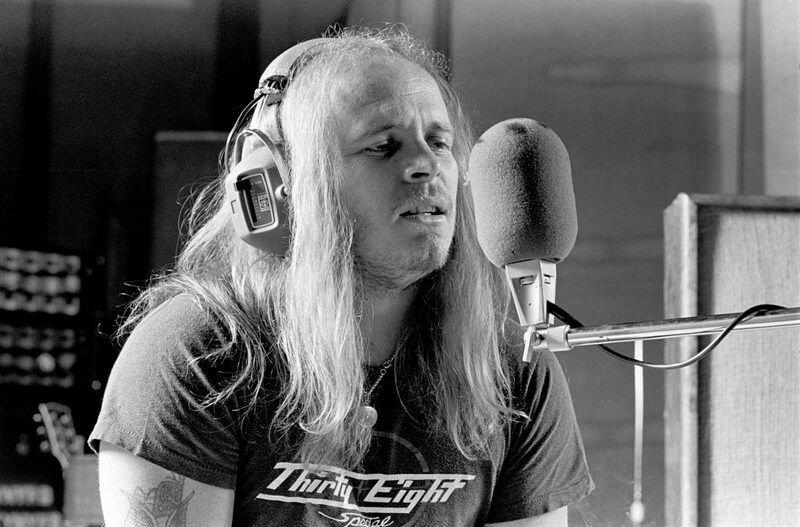 Late Lynyrd Skynyrd frontman Ronnie Van Zant was a force to be reckoned with in all that he did. Whether it was dominating the baseball diamond as a youth or crafting some of the greatest songs in the history of American rock and roll with Lynyrd Skynyrd, Ronnie’s brand of excellence extended far into his lifelong love of music and was never more apparent than when he gifted us with “Simple Man”. 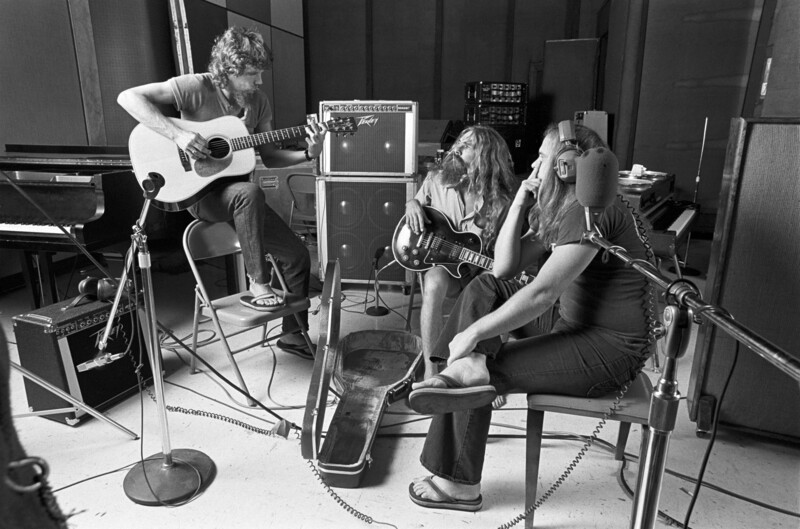 The product of a lengthy conversation with guitarist Gary Rossington following the deaths of their respective grandmother and mother about the advice their matriarchs had passed on to them about how to live a life worth being proud of, “Simple Man” came to life in Doraville’s Studio One and saw Ronnie in one of the greatest studio performances of his career as heard in the rock legend’s vocal track, located in the audio below. Fun Fact: Since “Simple Man” became available for digital download, it has become Lynyrd Skynyrd’s third best-selling digital song after “Sweet Home Alabama” and “Free Bird”. For nearly 5 minutes, we get to hear “Simple Man” in all its raw and open honesty as Ronnie is heard without his band behind him, voice rising and falling and cracking in all the right places and never once tempted to falsify or fake his way through any part of his performance; this was Ronnie Van Zant at his most open and vulnerable, passing on the lessons that molded him into the man we knew and loved in the best way he knew how. Check it out in the audio below!